Okay, but there's no way they could keep this up for 2 years though right? Is there really no mechanism that will force them to compromise eventually? Like their own paychecks? They can't keep this up forever. I wouldn't call it white male identity politics. It's probably more like "the way things used to be". ijuin wrote: Honor is nice, but the landlord won’t accept it as payment on the lease. Doesn't it get categorized under goodwill on the financial statements? "Their payment is the honor they'll feel to serve their country." Rick and Morty, so maybe nsfw. Dungeons and Dragons 3.5 doesn't require an internet connection. 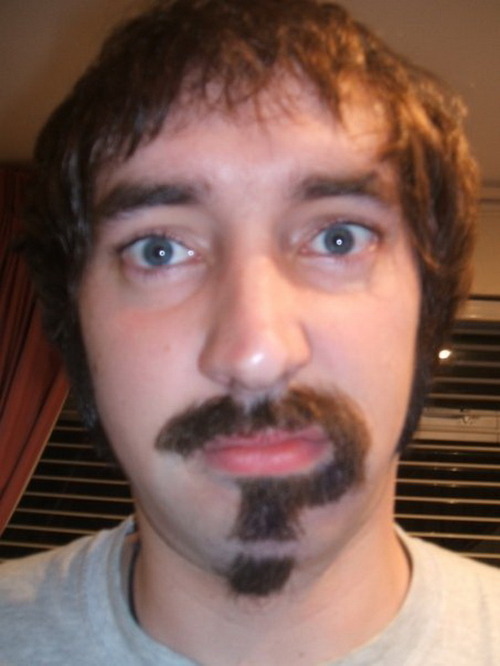 Not me, I was just looking up "Weird Beard" in google out of curiosity and found that picture. If the Riddler ever gets facial hair it should look like this. Last one of the year.... ... Now is the winter of our discontent.